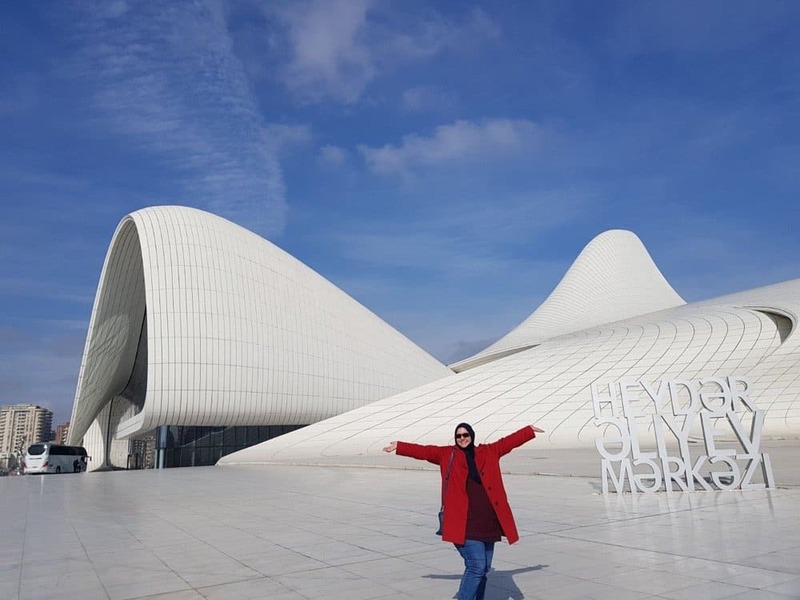 When we told people were are going for a city break in Baku Azerbaijan they were surprised. 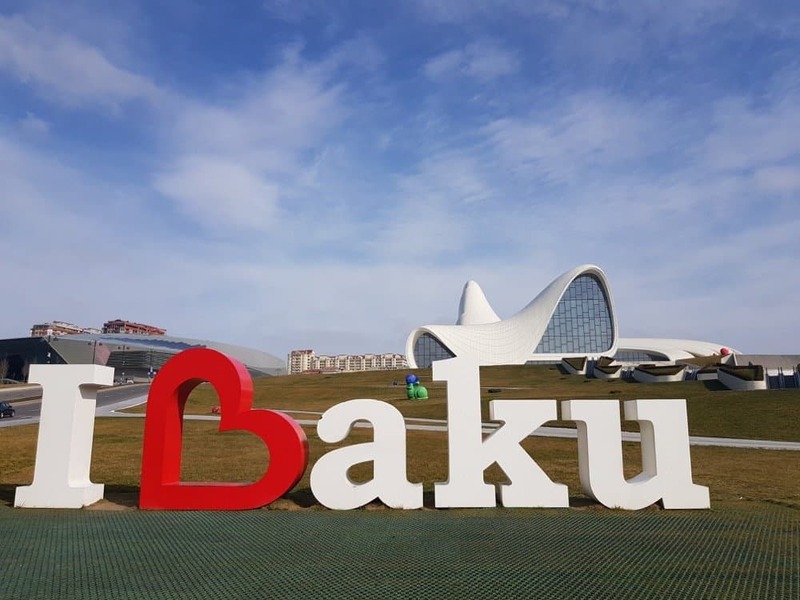 Baku was on my radar for very long time mostly because I used to love Eurovision and when they won it, I wanted to visit. So cliche, I know! However, with a bank holiday in Doha, it seems to fit all my criteria for a short, cheap weekend break. It is only 2,5hrs from Doha direct, the hotel was excellent value for money, and I could have a city break for about £500 for five nights. We stayed in the beautiful JW Marquis Absheron which offers amazing views of the sea. 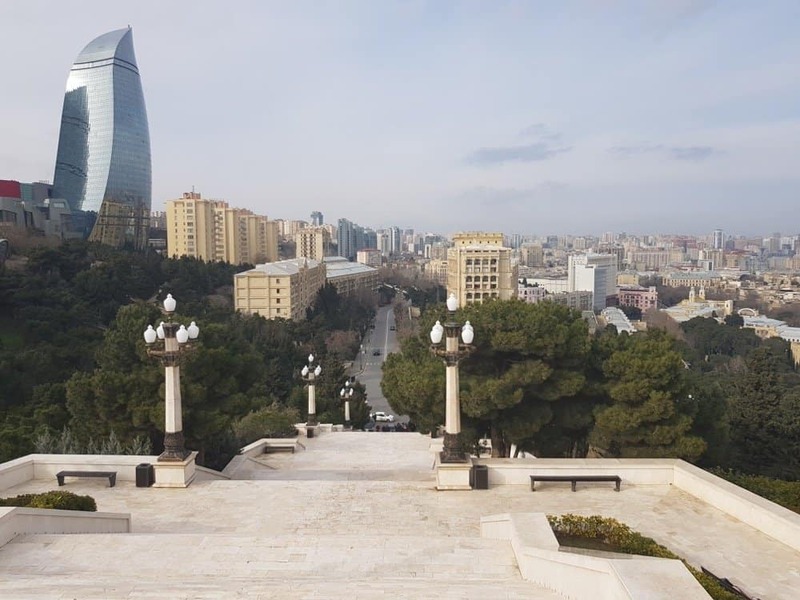 Baku is the capital of Azerbaijan and also the largest city in the Caspian Sea. It has a population of approximately 2 million people, and it is located in what we will call Eurasia. The city has a rich culture with first settlements dating back 100,000 years ago and a mixture of East and West in them. 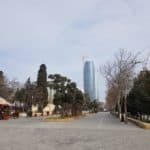 Azerbaijan is a rich oil country with remnants of the Soviet era as well as the fast-growing modern architecture and has a cosmopolitan feel. It reminded me of being in Bulgaria as well as (potentially) Doha but on a different scale. 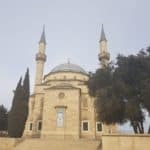 The majority of the population and the most prevalent religion in Azerbaijan is Islam, and about 90% of the population are Shia Muslim. 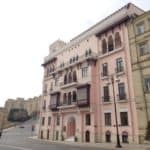 Baku has a cosmopolitan feel along with a vibe of tolerance, tradition and modernity which all seem to work homogeneously. 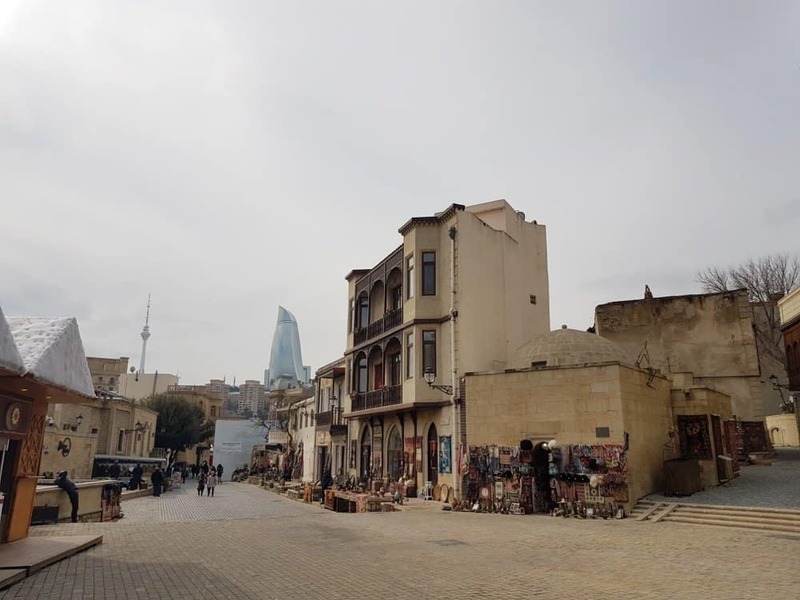 The Soviet era is still noticeable in the city as Azerbaijan was part of the Soviet Union serving as a commercial bridgehead between the Union, Iran and the Middle East. After the fall the city started reclaiming its power and working on building a more European city with many of its services to this standard today. It is truly interesting to visit, as my only Soviet experience is in Bulgaria I was fascinated to see the similarities between two countries far away yet close enough. Since I never grew up in this environment, I find it fascinating every time I visit. 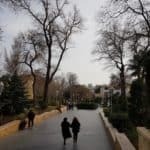 Baku is a Muslim-friendly city, and I would highly recommend visiting and learning more about an “off the beaten track” Muslim experience. Here are my top 5 things to do in the city during a short break. I have said this before but taking walking tours are one of the best ways to get a feel of the city and talk with a local. There are several free-walking tours, and I had booked mine with the Azerbaijani Traveller for Sunday morning. We were the only people to show up, so we had a 2,5hr private tour of the city with Gani. Yes, I can open the internet and read about all the places but nothing beats hearing it from someone local, and Gani gave us an excellent tour. Once we had finished the tour, the city felt safer and more intimate. 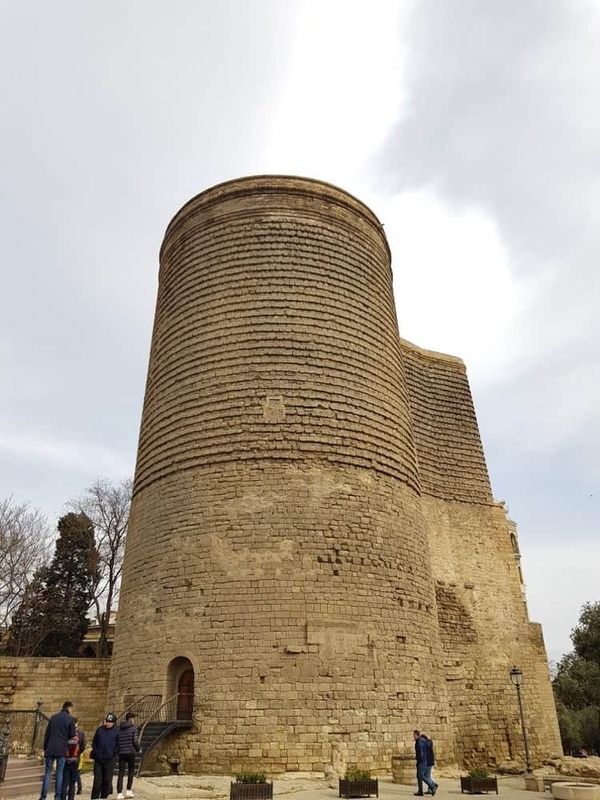 The old city of Baku is not too big, it takes 30min to explore, but it also offers traditional Shirvanshah architecture along with the Shirvanshah palace which you can explore. 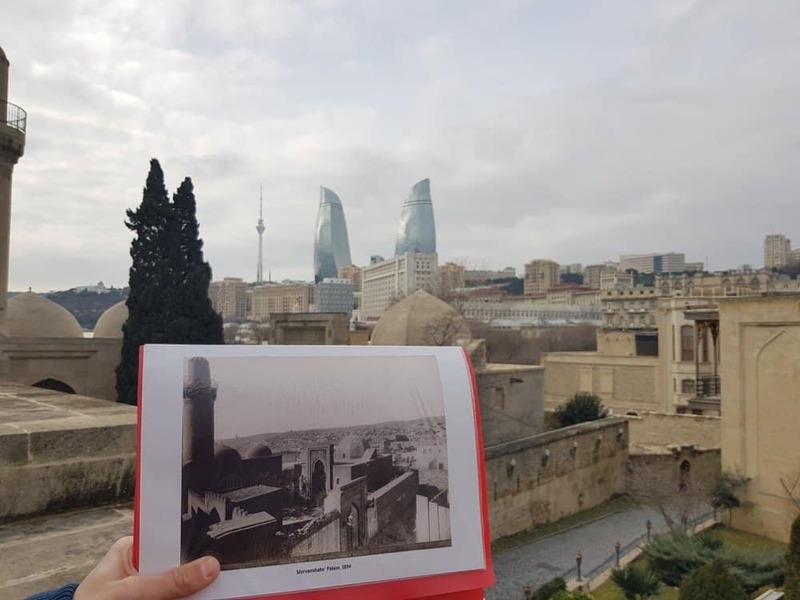 I liked the view from the Palace as you can see the different changes in the city from the olden times, of the Soviet times and modern Baku. 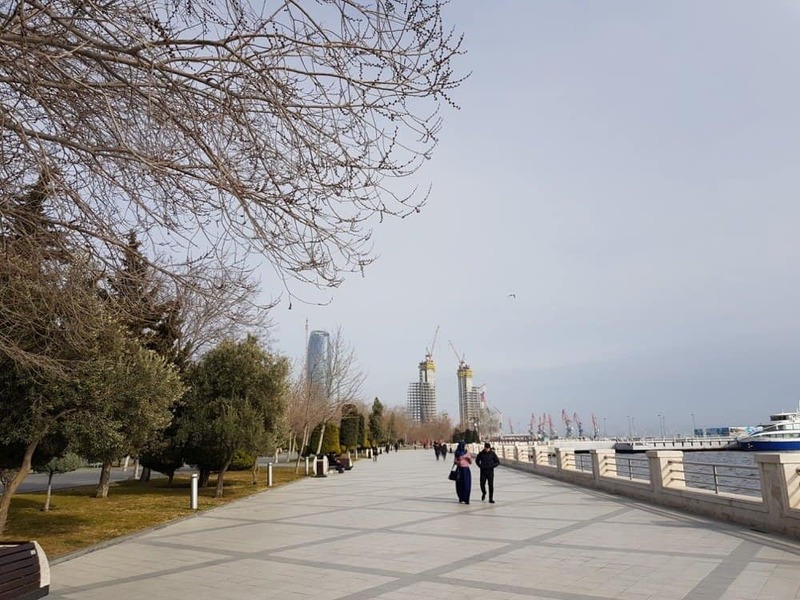 Baku is on the Caspian Sea and the best thing to do while there is to talk a walk along the Corniche. The view, the fresh air and people watching are worth it. 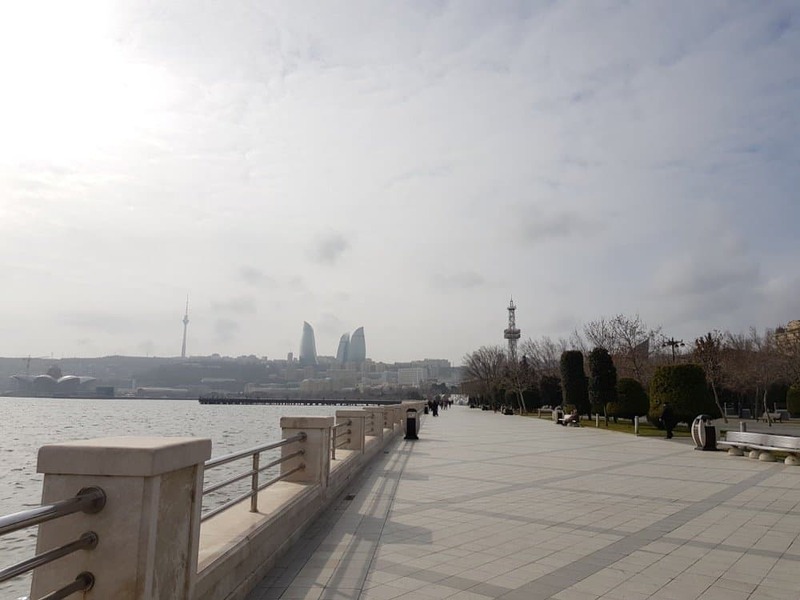 I enjoyed just taking a stroll during the day and just enjoy the lights and the modern aspects of Baku. The Flame Towers are one of the most famous, attractions in the city. The trio skyscrapers are the tallest in the city and the country with 182meters, and they host the Fairmont hotel, offices and apartments. Located on the top of the hill right next to the funicular they offer spectacular views of the city and also very convenient for exploring all the tourist attractions. 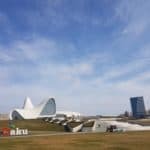 Heydar Aliyev Cultural Centre which is a little further out from the city centre. 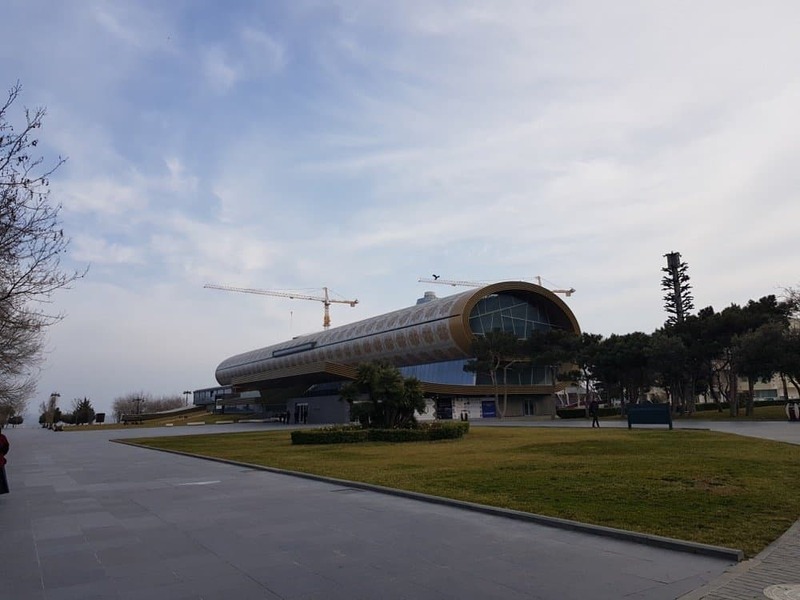 The centre is named after Heydar Aliyev, the first secretary of Soviet Azerbaijan and president of Azerbaijan Republic from October 1993 to October 2003. The Center houses a conference hall (auditorium), a gallery hall and a museum. The exhibition that was available when we went was the automobile collection of Heydar Aliyev. The distinctive curve architecture of the building also makes it a beautiful art on its own and well worth visiting. 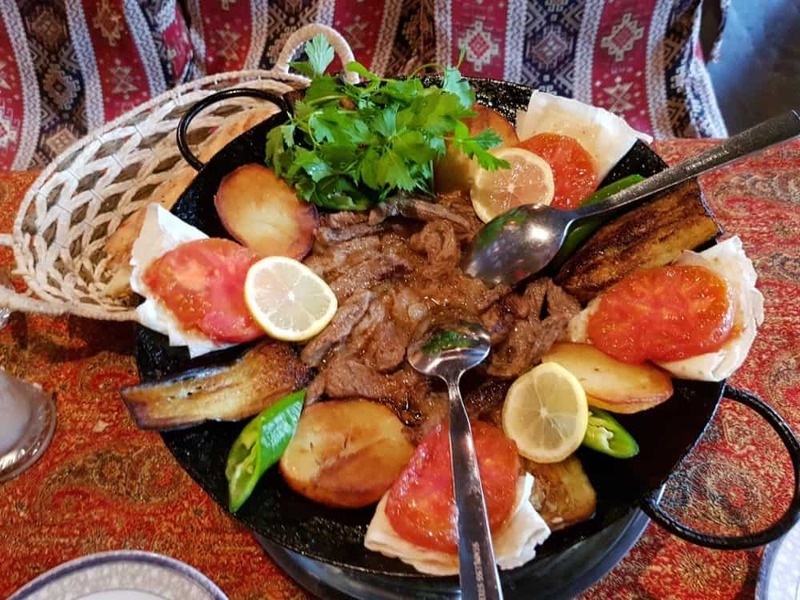 Finding Halal food in Baku is not an issue. Having Muslim predominantly population is easy to know that pretty much eating anywhere is Halal. 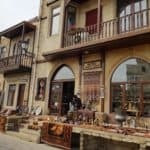 But the one place I would happily visit Baku again for is the Sehrli Tandir in the Old Town. The place is tiny but many famous politicians and VIP guests have dined there, and I know why. The food is delicious, and the cosy feel reminds me of my aunts’ house. There you can try Azeri food, drink tea and still have plenty of cash left too. The most expensive item on the menu was £18, and it was a meat satch which was so good I still dream about it. 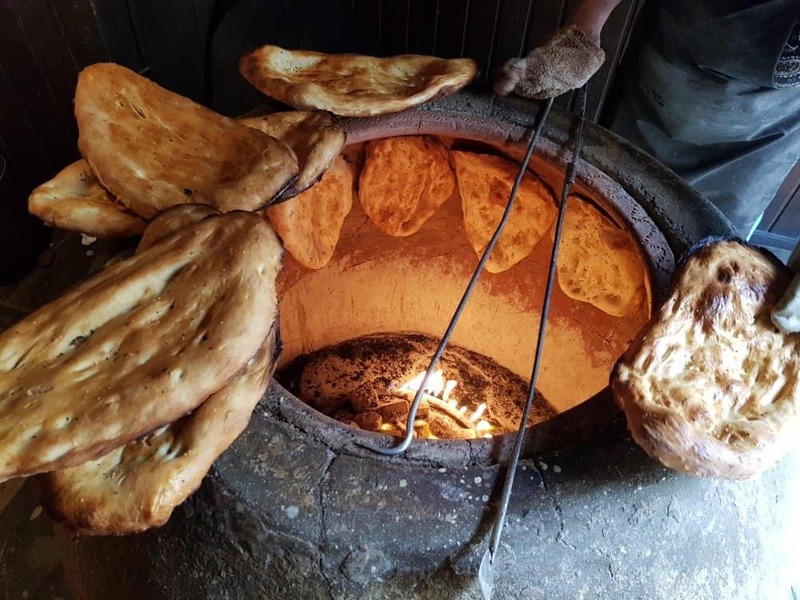 If you ever visit Baku, you must make sure you taste the food. 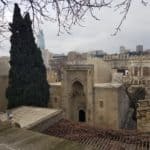 There are several other monuments you can visit outside the city, we had some bad weather and decided to explore locally, but you can also visit the Ateshgah of Baku of “Fire Temple of Baku” which was a Zoroastrian temple. You can either hire a guide, or you can go on your own as it easy to explore with Uber being so cheap. I wanted to visit Yanar Dag which is a natural phenomenon as natural gas fire blazes continuously on a hillside on the Absheron Peninsula. Our guide said that it is not that impressive and that the Fire Temple was a better choice. However, I think if you have the time you can either rent a car or a driver for the day which will be cheaper than an actual tour. We also visited the Carpet Museum which is next to the entrance to the funicular and definitely can’t be missed since the design of the building reminds you of a carpet. It was interesting to hear about the culture and history of the carpets and also to see how they have developed. Never thought I would like such tour but it was interesting. 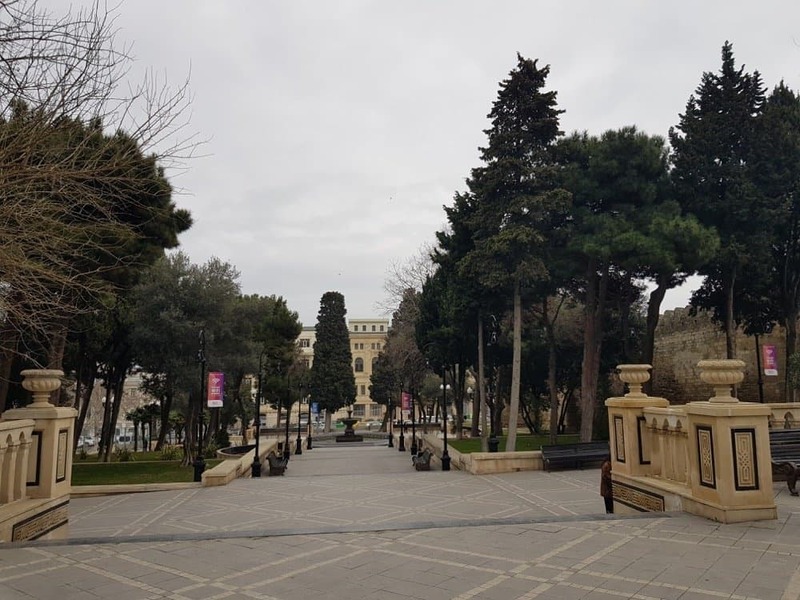 Baku felt very safe, and you could see police standing on every corner of the city, so it made you feel safe. There is very little petty crime, but of course, I would take the standard precaution when visiting any city. You can easily walk around town and depending on where you are staying it won’t take you too long. Accommodation wise you have plenty of options, we stayed in the JW Marriott Absheron, and it was a fantastic five-star property, they also have the Fairmont hotel as I mentioned in the Flame Towers and Four Seasons in the heart of the old city. However, there are of course other budget accommodations you can pick from. I will do a separate article on this. Transportation was very cheap, and we walked or used Uber to most places we went. A ride from the airport to our hotel was less than £5, and the 3km to our hotel from the Old Town cost us less than £1 each way. If you are new to Uber and would like a free ride please use my code here. 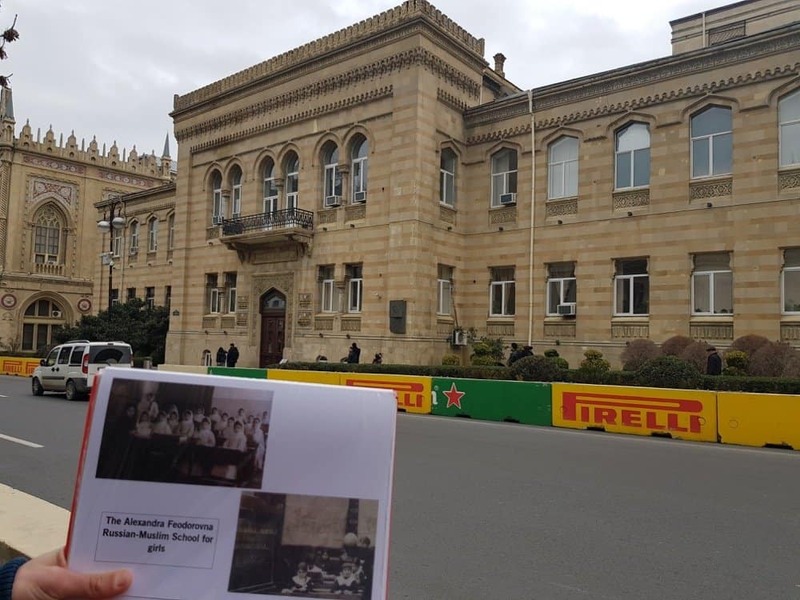 Baku hosts the Formula 1 every year at the end of April for the Azerbaijan Grand Prix I think it is the best opportunity to actually visit Baku then. When we were there in April they had already begun setting up everything for the show. I can only imagine the feel closer to the time and in the actual event. 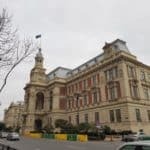 Overall, I think Baku is worth visiting especially if you can combine it with a trip to nearby Georgia. I think one week exploring these two countries will be a great way to enjoy a Muslim friendly holiday in Eurasia. Would you say there is much to do with kids? We are considering visiting in the Fall, There are too many places to visit and I cannot narrow it down! My kids are 7 and 5! I am not sure regarding things to do with kids. Depends how much they like walking 🙂 and visiting museums. I would say they are a little bit too young for Baku but then again it’s a nice place to explore for a couple of days before for example heading to Georgia. 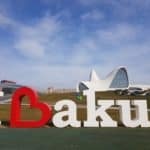 My little one would be 6 months when we plan our trip to Baku in April this year, As she has never been exposed to the chilled temperatures would you recommend us visiting there? not true. Not even in first 5. Iran, Iraq, Pakistan , India , Yemen all have more Shia population than Azerbaijan in terms of numbers. Thanks Ali, Should have double checked my sources. I absolutely agree with this article. 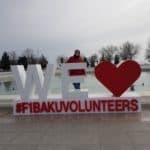 I was in Baku earlier this March. The city is way above ones expectations keeping in view their rapid development post soviet independence. I personally suggest to visit in Feb-March and visit Quba and Sahdag. Enjoy the snow and splendid mountainous views. Natural beauty at its best. 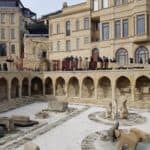 This article has just inspired me to write my own travelog of Baku.